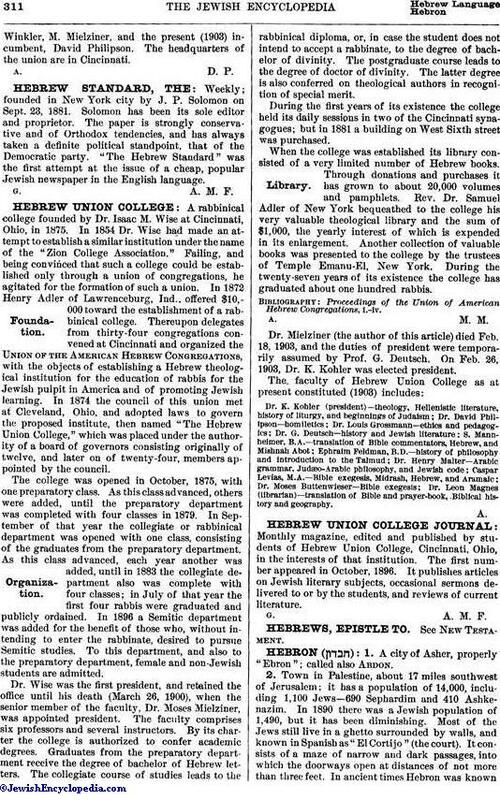 Monthly magazine, edited and published by students of Hebrew Union College, Cincinnati, Ohio, in the interests of that institution. The first number appeared in October, 1896. It publishes articles on Jewish literary subjects, occasional sermons delivered to or by the students, and reviews of current literature.